Evangelical Christians, by and large, align with conservatism because we share the value of wanting the good old way of life. We want to live in the quiet, peaceful, and harmonious Shire that is home to Tolkein’s Hobbits. Every generation of conservatives want to return to an ideal period of the past. As Christians, we want to go back to the time when Christianity held more sway in culture than it does today. But what about cultures that have nothing for which to return? Will conservatism deliver them or enslave them? C.S. Lewis is famous for saying that we do not tell truth by the clock or the calendar. The answer for America is not conserving the past, but discipling the present. 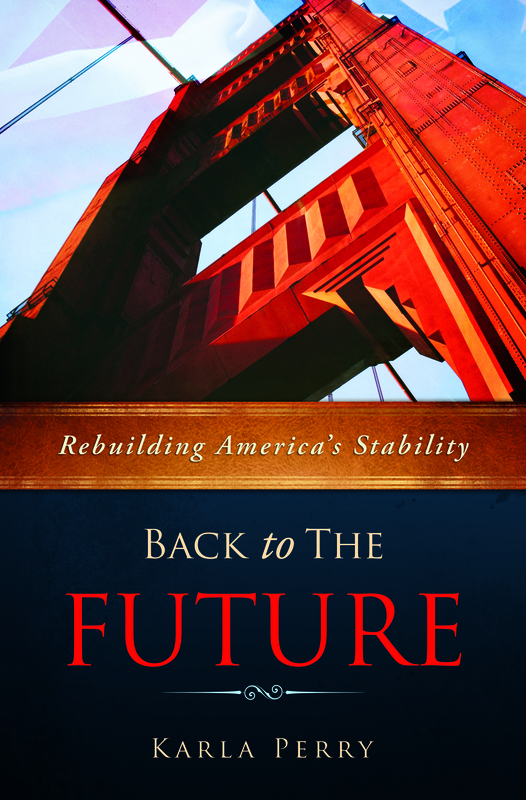 In my eBook: Back to the Future: Rebuilding America’s Stability, I journey back to where we did things well in efforts to pull those treasures forward to stabilize the future. The reason I go back is to find where we practiced life more in line with biblical truth than we do now. My journey was one of finding the truth. I do not leave my readers looking back, but with the task of applying the truth to the present. We do not want to recreate yesteryear; we want to apply truth to today. If we align more with conservatism than we do biblical truth, success will look like a black and white moving picture rather than an HD movie. We do not need to retreat from industrialism, technology, or the information age to create a more stable future. Nor do we course correct through population control, gun control, and redefined marriage laws. All things decay. While restoring things to their former glory is admirable, to do so for the sake of doing so is self-defeating. It will soon decay again, as cosmetic age defying surgery is an artificial cure. If we do not know how we got here, a reset button will not keep us from getting here again. It would be a mistake to believe that Christians only align with conservatism for there are just as many Christians who adopt liberalism. To adopt either as THE political philosophy that will under-gird American stability is a detrimental error. The more we as believers align with a political philosophy over and above the Bible, the more we will champion a system of the world over the ways of God. Instead, we serve our nation. We work to protect the orphans, widows, foreigners, and the downtrodden. We demonstrate healthy marriages and families. We serve as grateful customers, generous employers, and hardworking employees. We seek to understand the needs of our cities, states, and nations. We vote for the people best qualified to lead and we pray for them to follow the Lord’s leading. As believers, we honor and respect those in authority and we speak well of them even when voicing dissenting opinions. Christians can be involved in politics without politicizing Christianity. There is a Kingdom way to do everything that needs doing in a nation. That does not mean that one party is the Christian party and the other is not. There are complicated national issues that will not be solved by polarizing the debate. Solutions come when we look at the whole issue rather than when we fit the issue into our party platform. We are gridlocked into dysfunction because we cannot think differently than the polarized points of our party politics. We have at least 15 Republican candidates running for President with very little distinction between them. This is not evidence of the emergence of great leaders, but the lack of leadership. If there was a real leader in the mix the others would pale in comparison. There are a lot of words, but very little is being said. I see a lot of clamoring to succeed without the ingredients of success. Conservatism, democracy, and capitalism are all bankrupt without Christianity. History shows that democracy without Christianity fails. Capitalism only developed out of a Christian culture and digresses into greed and corruption without it. 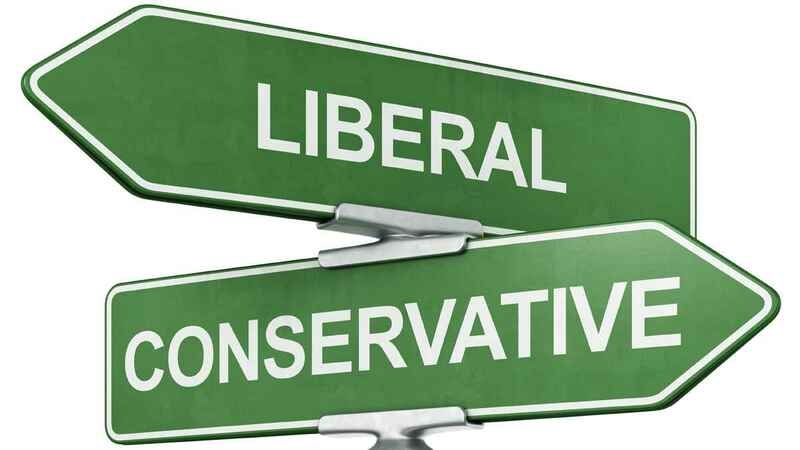 I’ve always considered myself a conservative, but I am discovering through much research that it does not have what it takes to make great nations. Revolutionaries built America not conservatives. But let us not create an “ism” around it. “Isms” are never the answer. My thoughts on this subject are just beginning to take shape. I just finished reading The Conservative Mind by Russell Kirk hoping to find the substance behind a great movement. I found some helpful quotations to write into my notebook, but not much else. Kirk heralded the great past, tradition, and the roots of culture, and yet the 500 page book left me bereft of substance. In contrast, I recommend the works, videos, and even the Facebook posts of Dr. Vi shal Mangalwadi. He is a voice for today. He is teaching biblical truths on how to disciple great nations. If we want to do this, we have to be ready to abandon our preconceived ideas and long held evangelical eschatology. Remember the truth that transforms, is the truth that offends the mind.